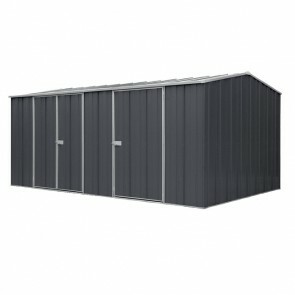 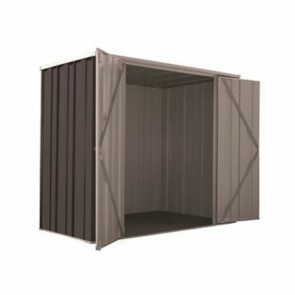 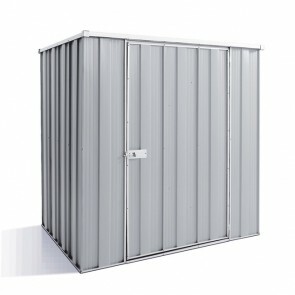 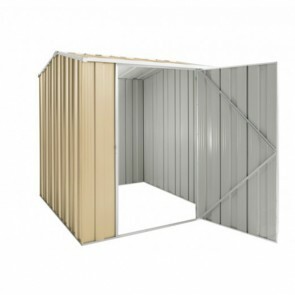 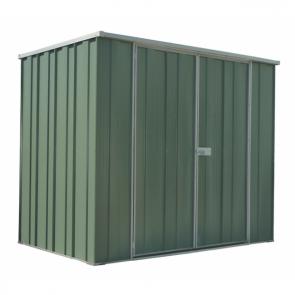 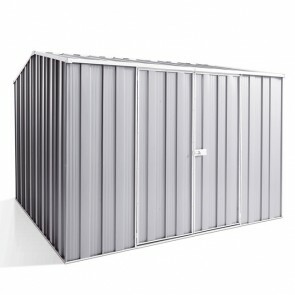 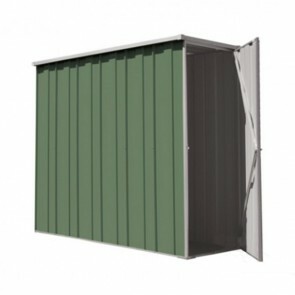 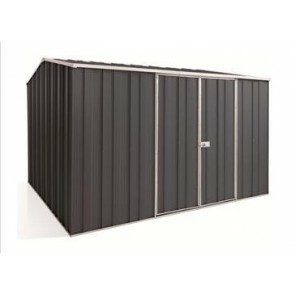 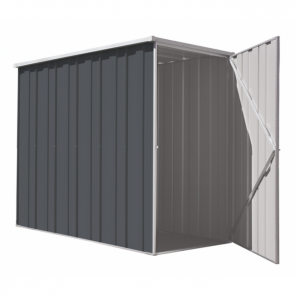 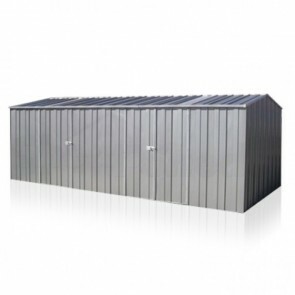 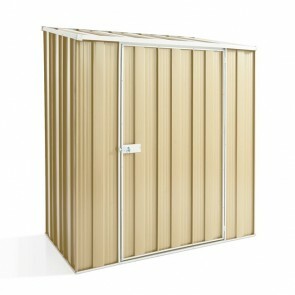 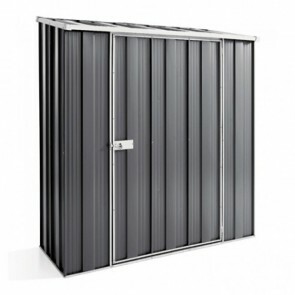 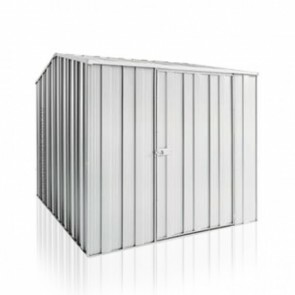 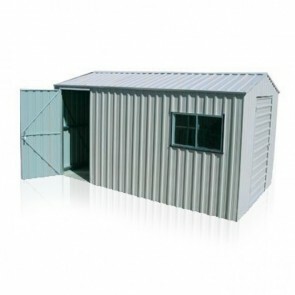 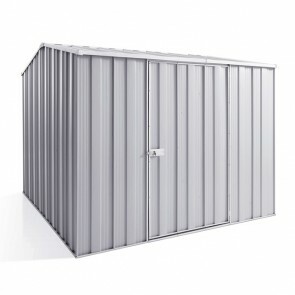 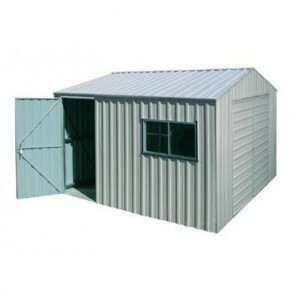 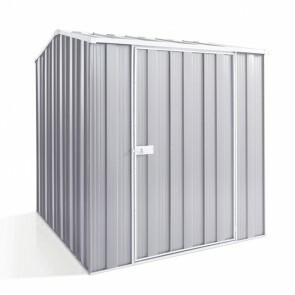 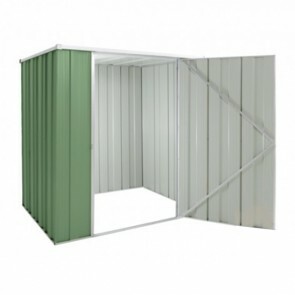 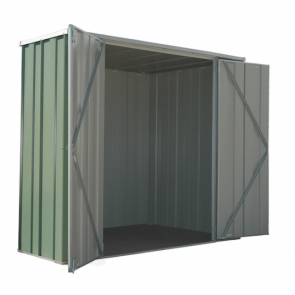 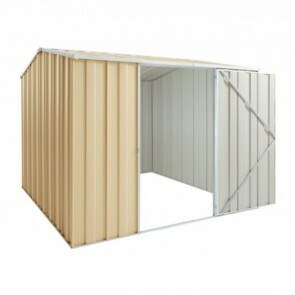 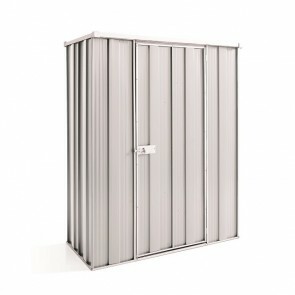 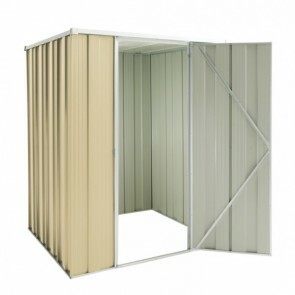 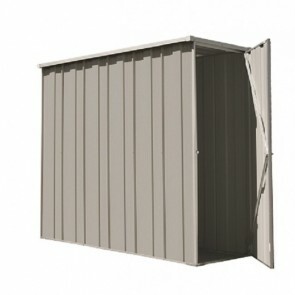 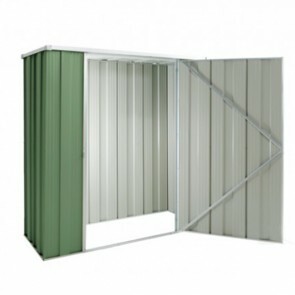 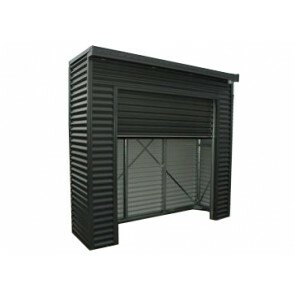 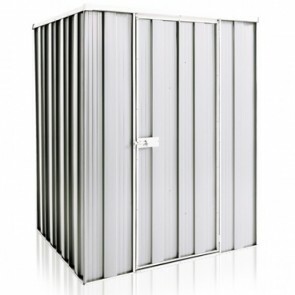 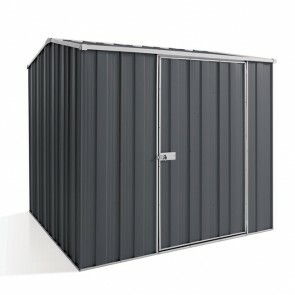 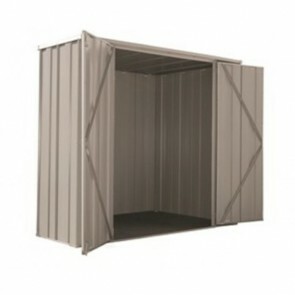 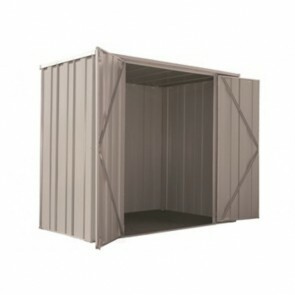 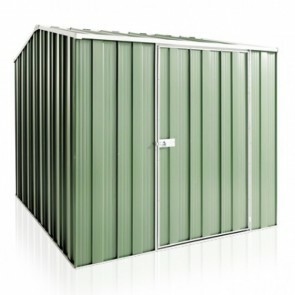 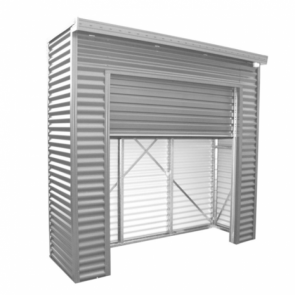 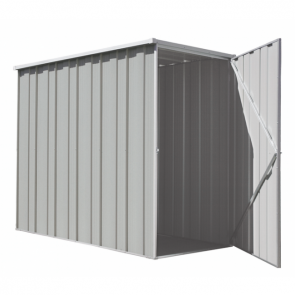 The Spanbilt Garden Sheds are solid in construction and made simple to assemble with easy to follow instructions, along with a range of assembly video's. 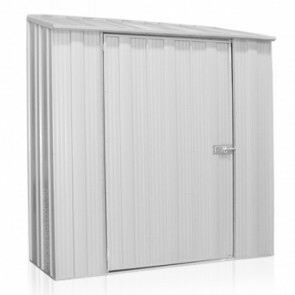 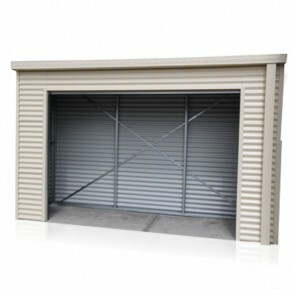 Spanbilt sheds generally come with a 15 or 20 year warranty*. 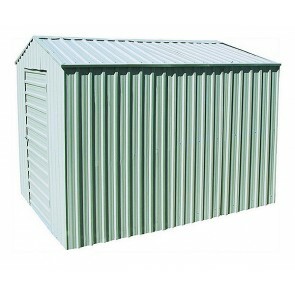 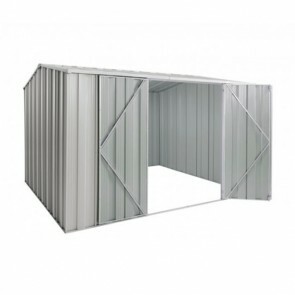 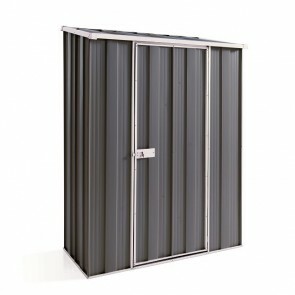 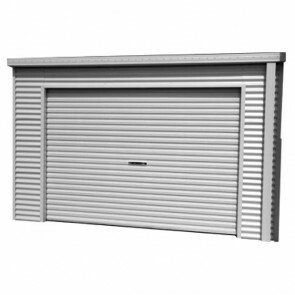 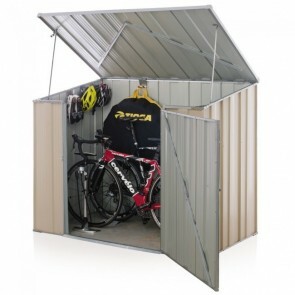 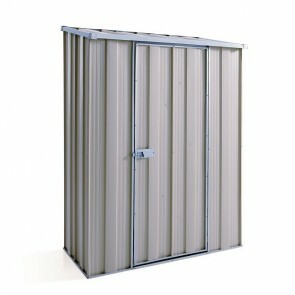 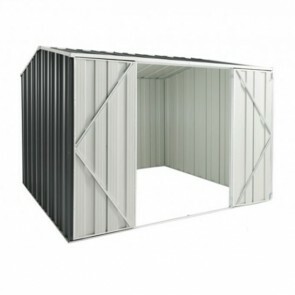 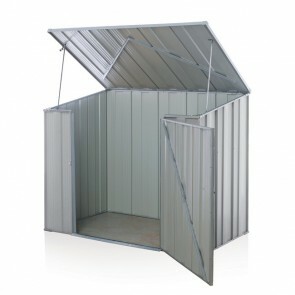 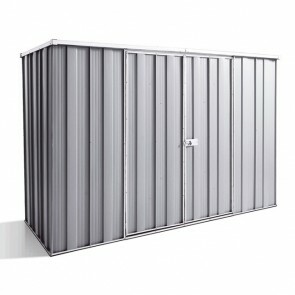 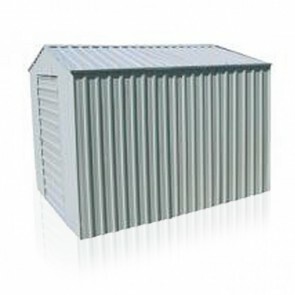 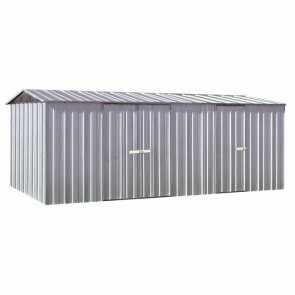 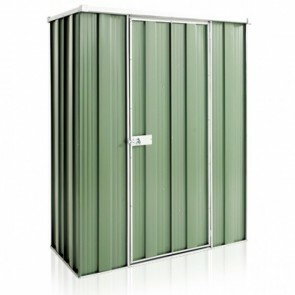 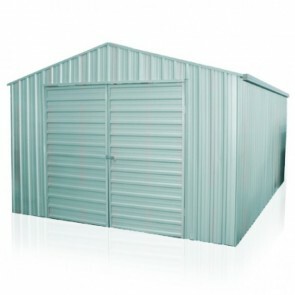 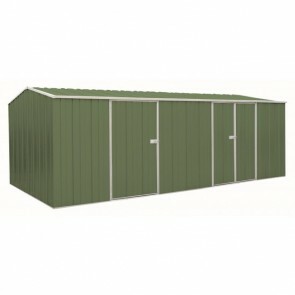 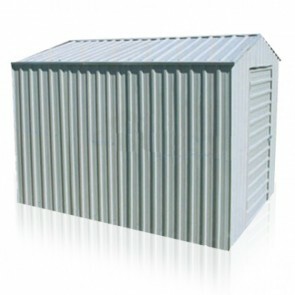 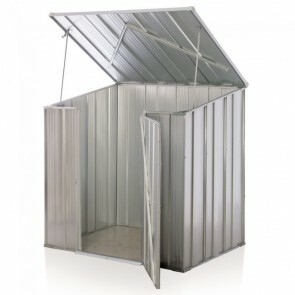 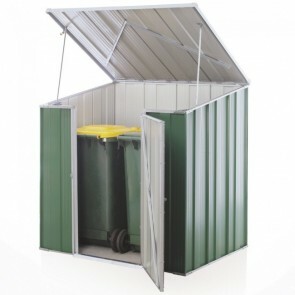 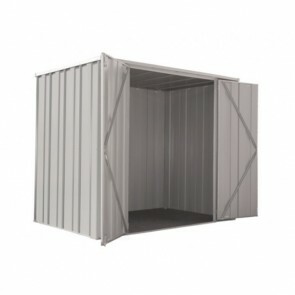 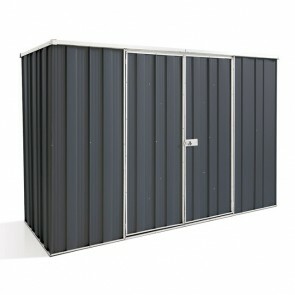 Find a range of flat pack garden sheds below.